While we were browsing, we came upon THE most amazing and exciting scrub we’ve ever set our eyes on – the rainbow sugar scrub! 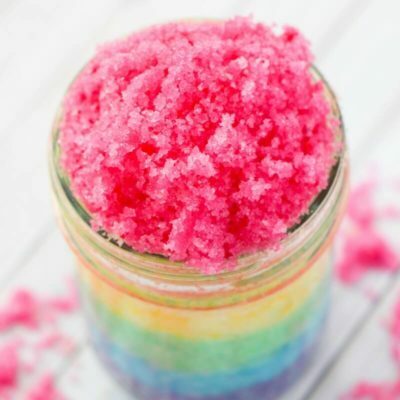 This DIY rainbow sugar scrub is a feast for the eyes and a treat for the body – a multi color experience you’ll soon become obsessed with! 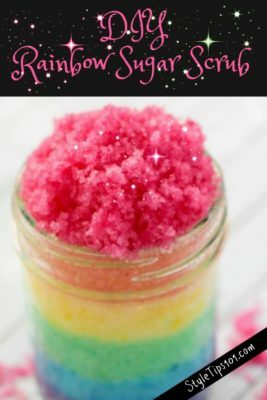 A simple scrub to make, this DIY rainbow sugar scrub only requires a few ingredients to make, but you will need some food dye to achieve the awesome rainbow look! In a medium-large bowl, combined the coconut oil or olive oil with the white sugar. Stir well until the consistency is crumbly-like. If you feel that the mixture is too wet add more sugar, and if it’s too dry, add more oil. Mix in a few drops of your favorite essential oil and stir well. Scoop out about 2 large spoonfuls of the oil and sugar mixture and add to another bowl. To that bowl, add a drop or two of yellow, blue, red, or green food dye. 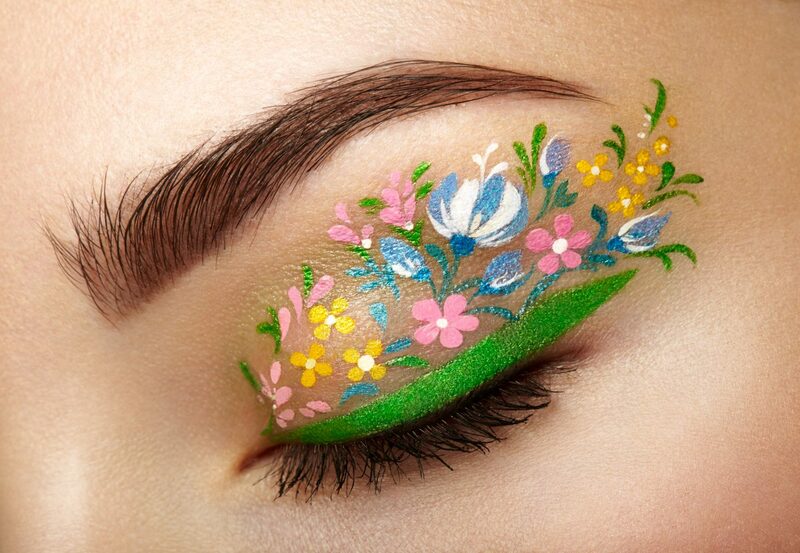 Mix well until you get the desired color you want. 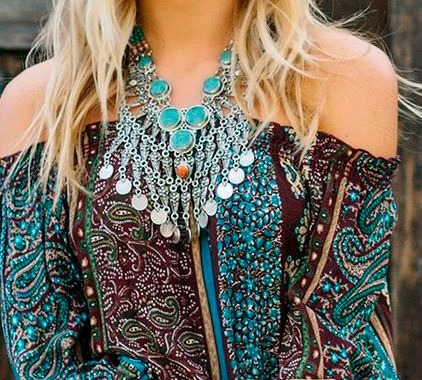 For a lighter color, add less, for a darker color, add more. Add the colored layer to the bottom of your mason jar and tap down. Repeat the process with a different color, and keep doing this until the entire jar is filled with all different colors. Use in the shower as you would any other scrub! Also makes the perfect gift – simply tie a ribbon around it and you’re good to go!